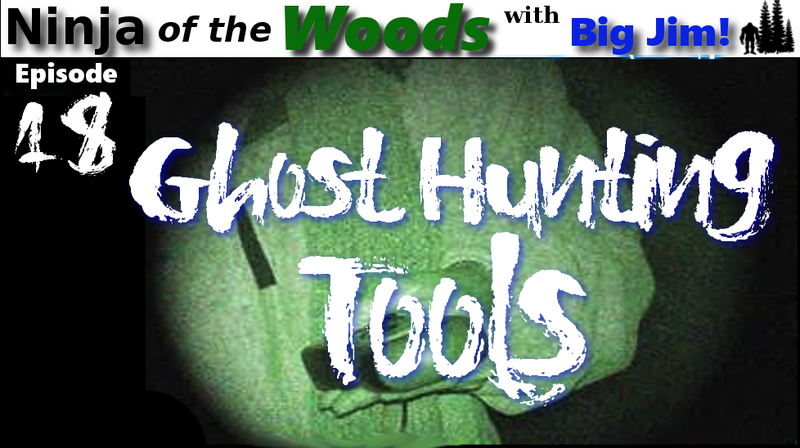 In this episode of Ninja of the Woods, host Big Jim Blanton tells what he has been doing the last few days and then focuses on ghost hunting tools. There are many tools that can be used during an investigation. 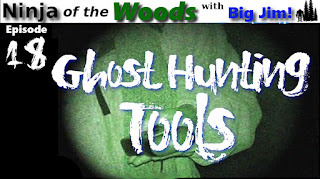 Some ghost hunting tools can be costly, while others are reasonably affordable. Some tools are considered old school and other are not. 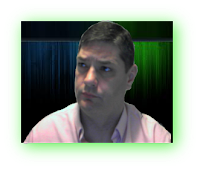 In this episode Big Jim give you his take on some tools and what he likes to use during an investigation. In any investigation, you need the proper tools to help you be effective. Sometimes, you just don't have the funding to purchase all the high end tools for ghost hunting. In these types of situations you have to rely on what tools you have and come up with creative ways to get the job done. 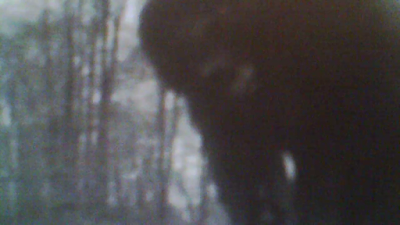 The good news is that you can hunt ghost with only some simple tools. Such as a audio recorder or a EMF meter.